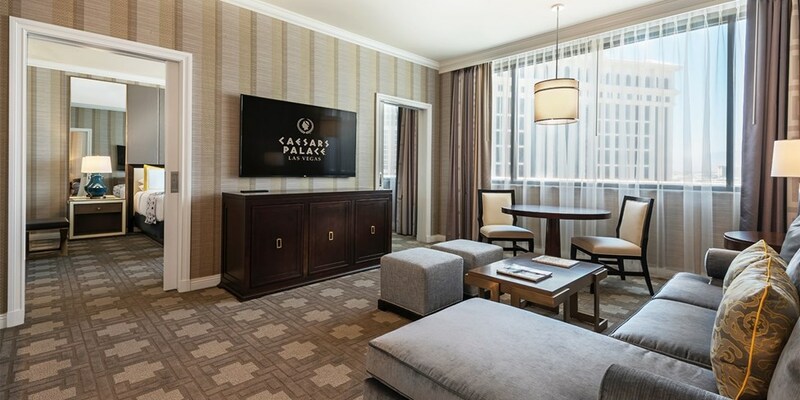 Caesars Palace was HFC’s first of many projects with Caesars Entertainment over the last couple of years. 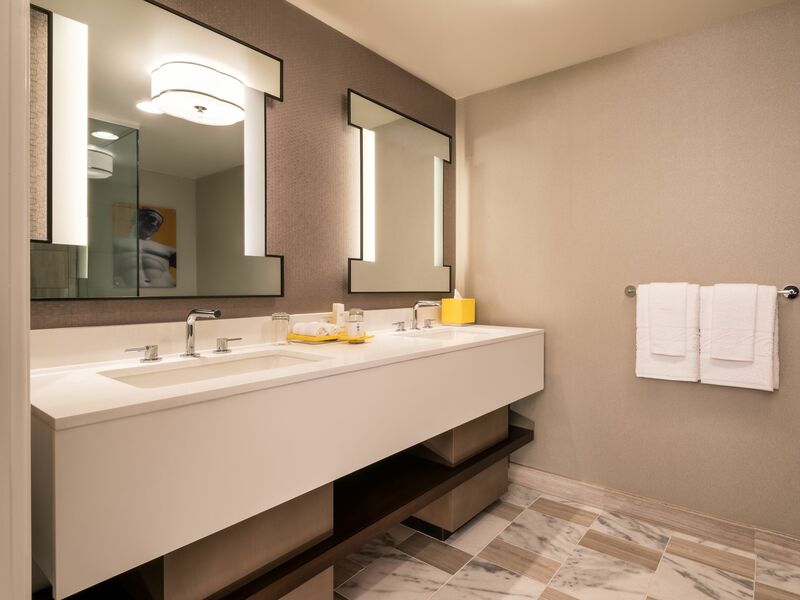 From this project to others at Flamingo, Harrah’s & Paris, we’ve built a great relationship through our transparency and commitment to customer service and aftercare. 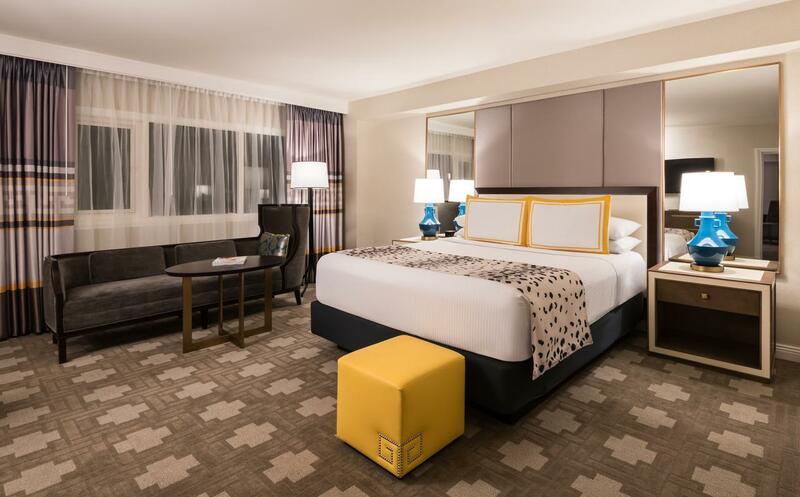 When scheduling production & shipment of thousands of guestrooms and suites, the importance of communication cannot be overstated.